In a previous recipe, I mentioned that white chicken chili isn't really chili… and I stand by that. It's not. It's an amazing hearty soup entirely all it's own! But I'll still call it chili because everyone else does. Semantics, whatever. Anyway – I was in the mood for something like this last night. Something creamy, filling but still light… this white chicken chili fit the bill. SO GOOD. There was a sale on chicken breast last week, so I stocked up and I've been experimenting with new chicken recipes. This one is a keeper! When you're ready to cook, make sure it's at least partially thawed and then place it in the slow cooker, add the water and then follow the rest of the instructions below. Looking for something creamy, tasty, and delicious yet light? 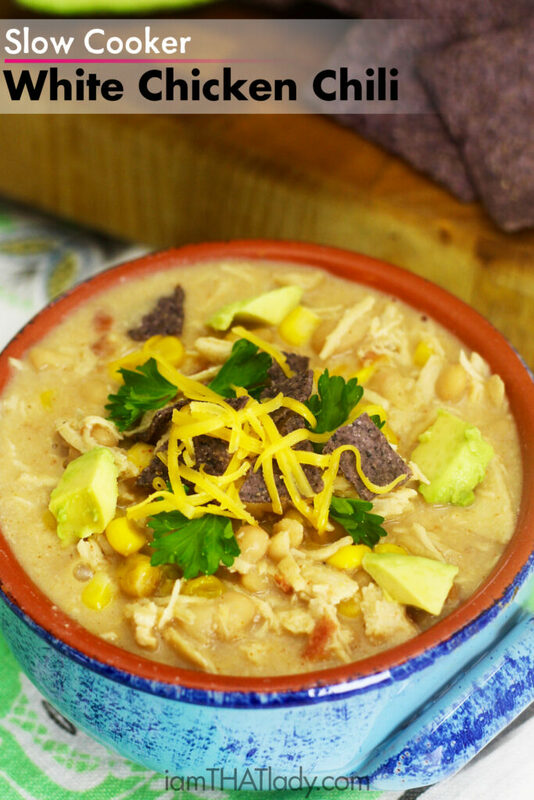 This slow cooker white chicken chili recipe is AMAZING. Make this tonight! Place chicken breasts in the bottom of the slow cooker, and top with all ingredients EXCEPT butter, flour, milk and sour cream. Shred chicken (this might be easiest by taking the chicken out of the slow cooker, and then placing it back in). In a small sauce pan, melt the butter over medium heat. Add the flour and whisk for a minute or two until it's bubbly and smooth. Add the milk and continue to whisk until it's bubbly and thick, then add it to the slow cooker. Add the sour cream to the slow cooker and mix it in well. Top with crushed tortilla chips, shredded cheese, avocado and cilantro. Looks yummy! You are gluten free right? What kind of flour do you use for this recipe? Yes, I am gluten free. I just used all purpose gluten-free flour. This was absolutely delicious and so simple. My whole family loved it. The only thing that I did different was chop up some onion and threw it in there and also used the juice from 1/2 of a lime. So yummy and I will definitely make this again soon…thank you! Made this for supper, very easy and delicious. I have made this recipe from one of your aldi plans over and over – always a hit on a gloomy day! Is it possible to use chicken stock instead of buillon cubes? It doesn’t seem to convert since it’s usually 1 cube for 2 cups of water. Made it for hubby, mom and kids last week and it was delicious and the husband raved about it and had it for breakfast, snack and lunch the next day (this is telling). My mom took a to go dish for work the next day. I’m not a great cook so thank you! 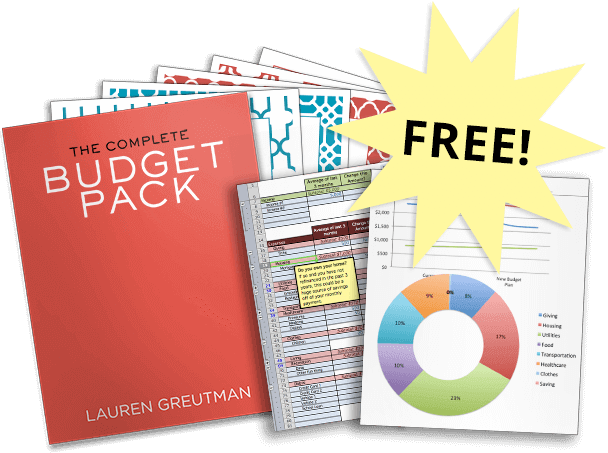 Going on our meal plan rotation!! Please don’t use this one for white chicken chili! I thought this was the pulled pork!!! Ok this was a homerun in our house! My husband RAVED about this one for the next two days!! Made it for hubby, mom and kids (6 & 3) last week and it was delicious and we both ate it for lunch and dinner until it was gone! No freezer leftovers here! We put cilantro, avocado, tortilla chips, sour cream and shredded cheddar in our bowls but this only makes a great meal even better!! I’m not a great cook but LOVE to eat good food so thank you! 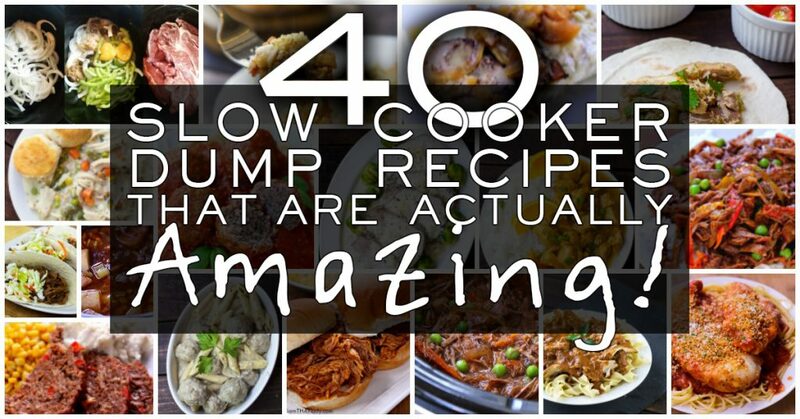 Going on our meal plan rotation and should go on yours too! Top of recipe says cook time is 5 hours but in directions below it says to cook on high for 4. I’m doing 4 hours so hopefully that’s right. Smells great, can’t wait! My family really liked this! For someone like me that likes more heat, I just added some hot taco sauce to my individual bowl and it was excellent! 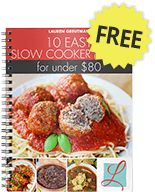 Can I cook on low for 8 hours? Also I cannot have anything spicy with tomatoes, will this be ok without? 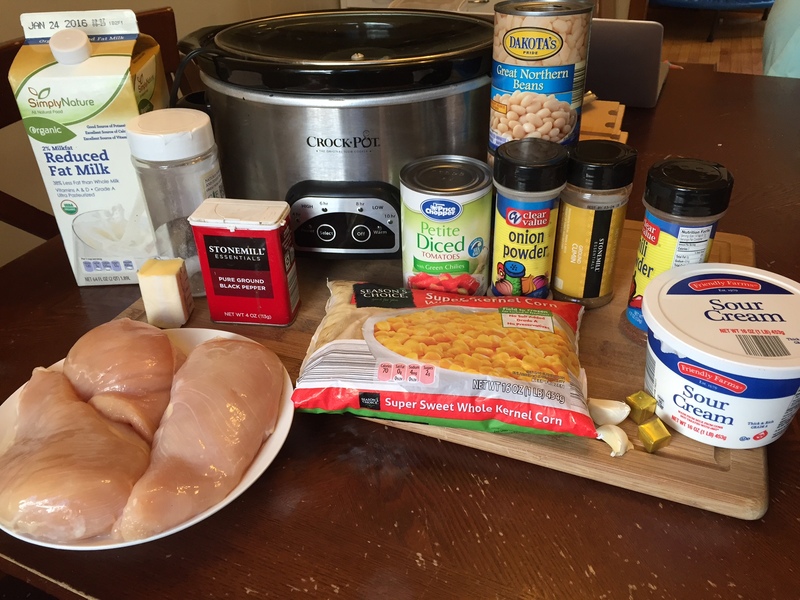 This is my go to chicken chili recipe but I use a rotisserie chicken instead It helps cut down the cook time if needed or you can just let it simmer for the same amount of time and let the flavors develop. In this recipe it calls for 5 oz of tomatoes with green chili – is that a typo – does it actually call for 15 oz of tomatoes?